It&apos;s possible to disable other objects besides connections. Can you pick out which of these objects (there may be more than one) can be disabled in Workbench? 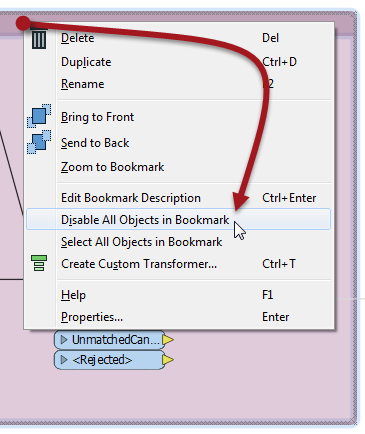 OK, technically you can&apos;t disable a bookmark, but you can choose to disable all the objects within it. Yes! Every one of those is a valid method of using a template file!